HIGHTOWER is a five-piece Punk Rock band from Paris, France founded in 2012. The band debuted with the 2014 album “Sure. Fine. Whatever.” recorded and produced by Steve Evetts (Real Friends, Sick Of It All, Lifetime, Kid Dynamite). 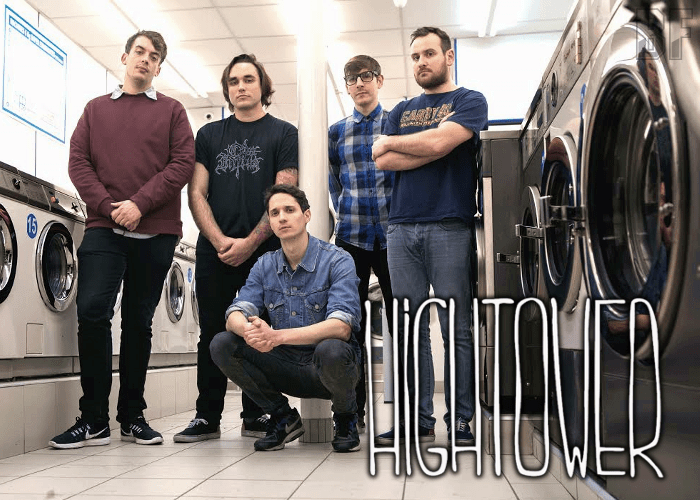 HIGHTOWER is offering the blend their influences by the 90s Punk Rock and Pop Rock in a good tempo. 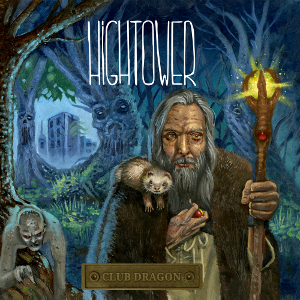 On September 15th, 2017, the band released their second album “Club Dragon” through KROD Records and Joe Cool Records. The album contains 12 songs and was once again produced, mixed and engineered by Steve Evetts, mastered by Alan Douches, and recorded at Omen Room Studio in California, USA.